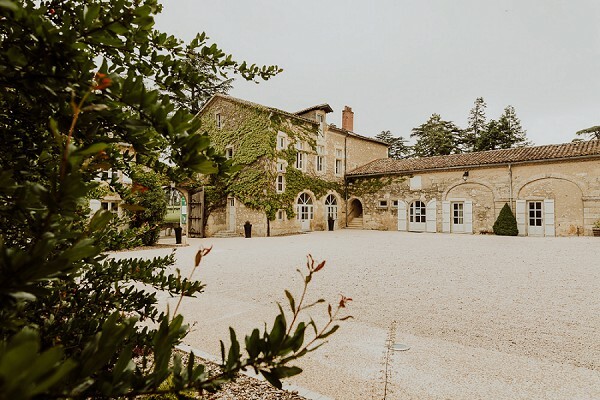 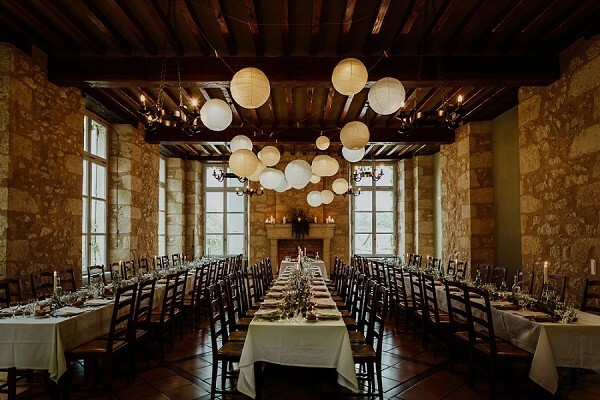 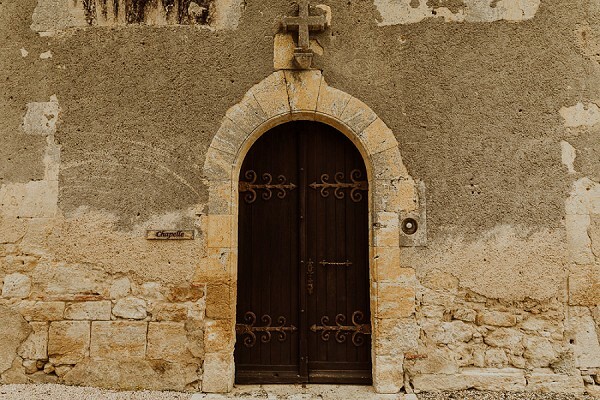 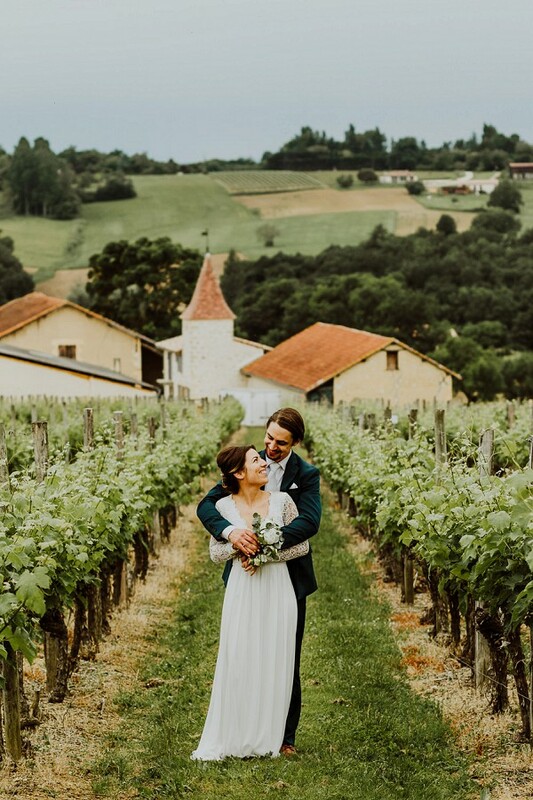 Hello lovelies, today we are taking you to the Gascony region of southwest France for a DIY Chateau de Mons real wedding. 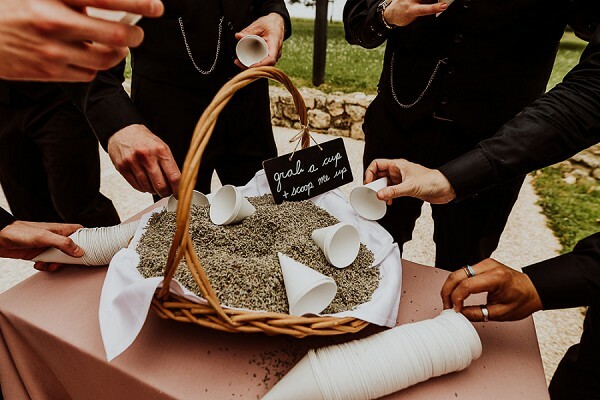 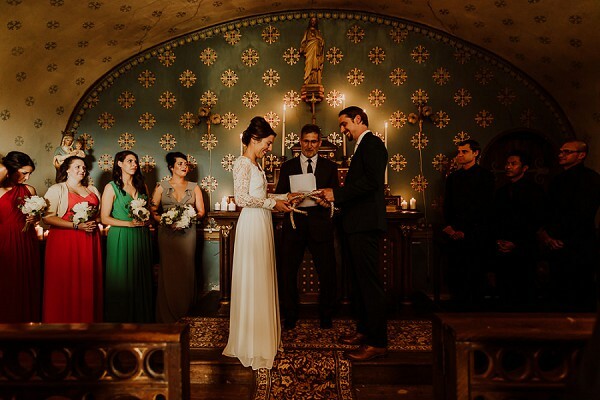 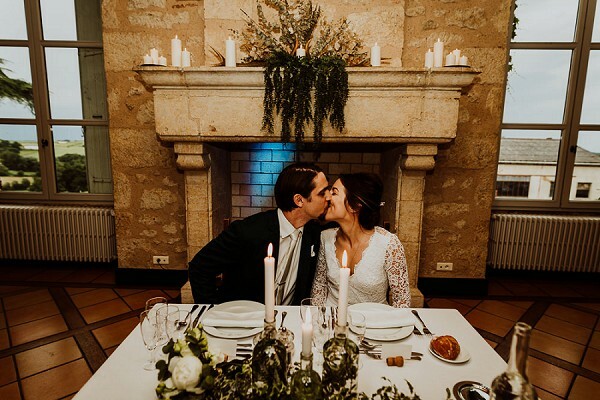 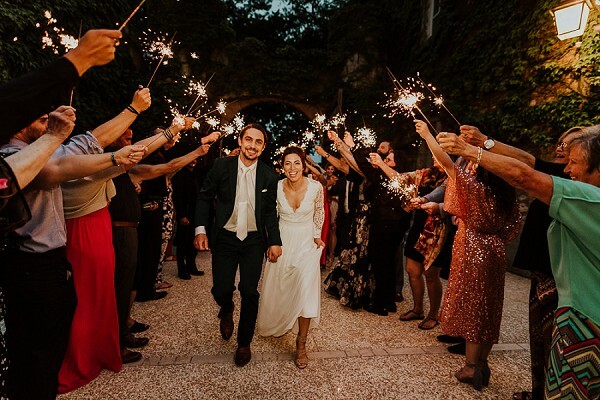 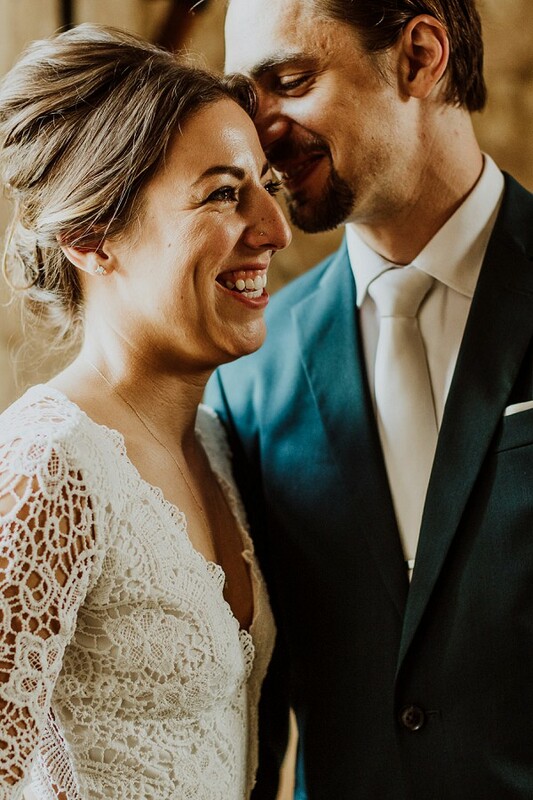 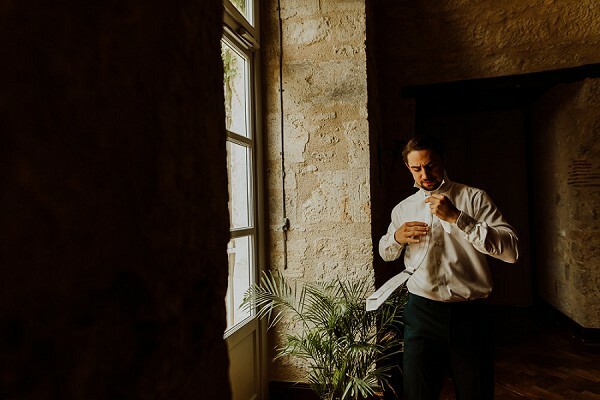 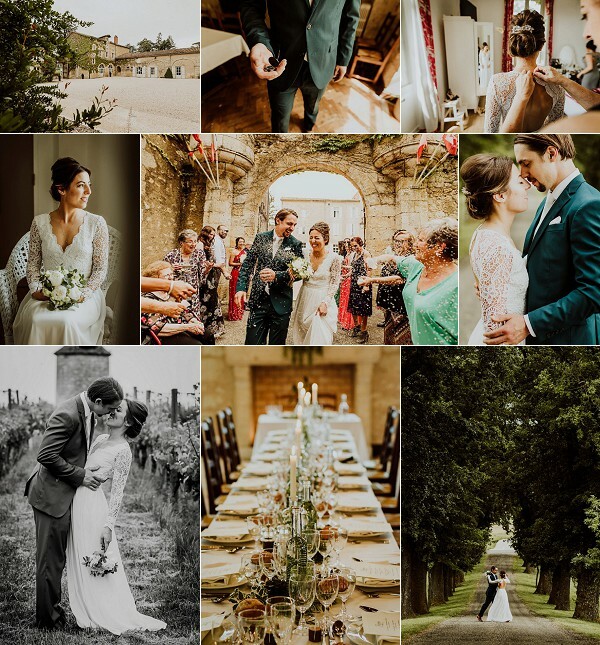 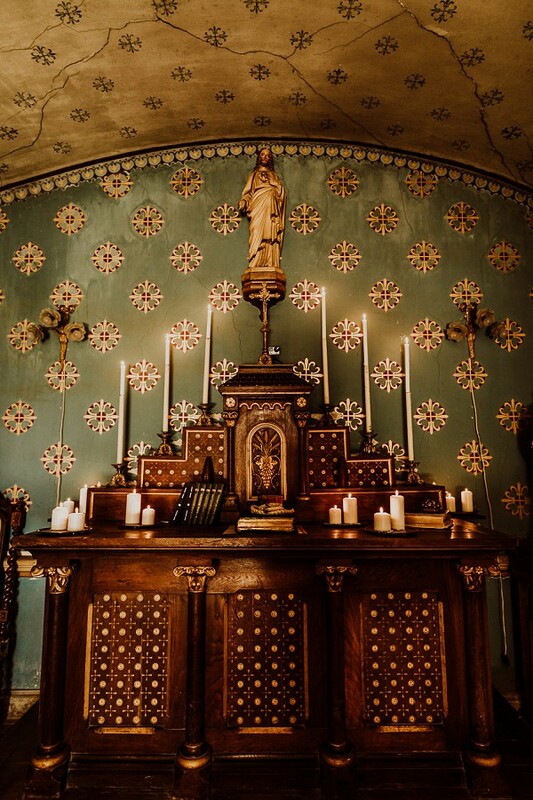 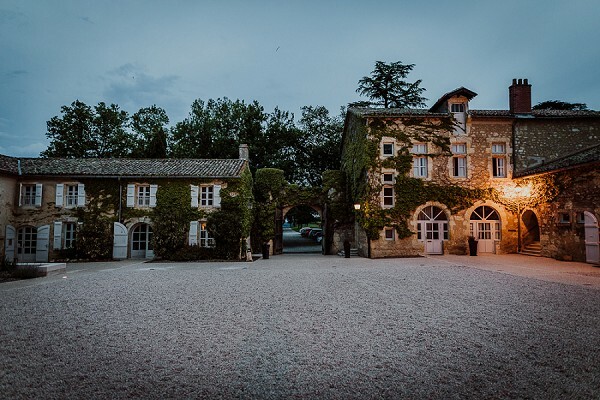 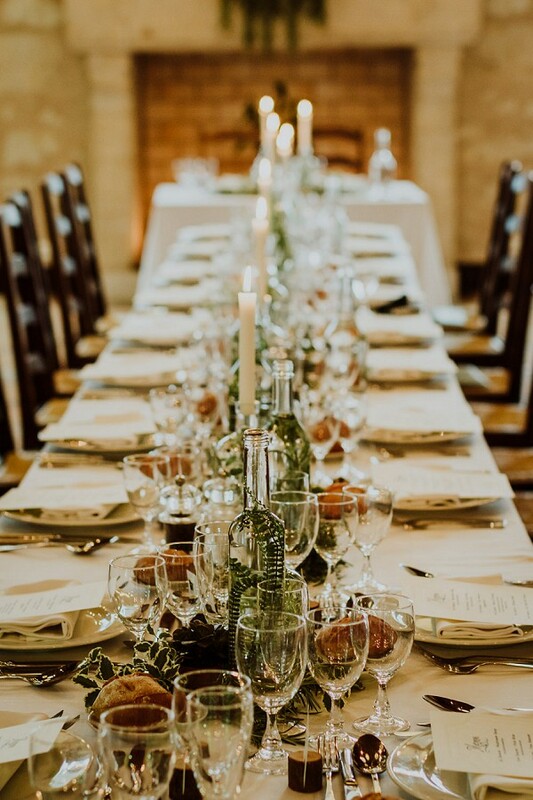 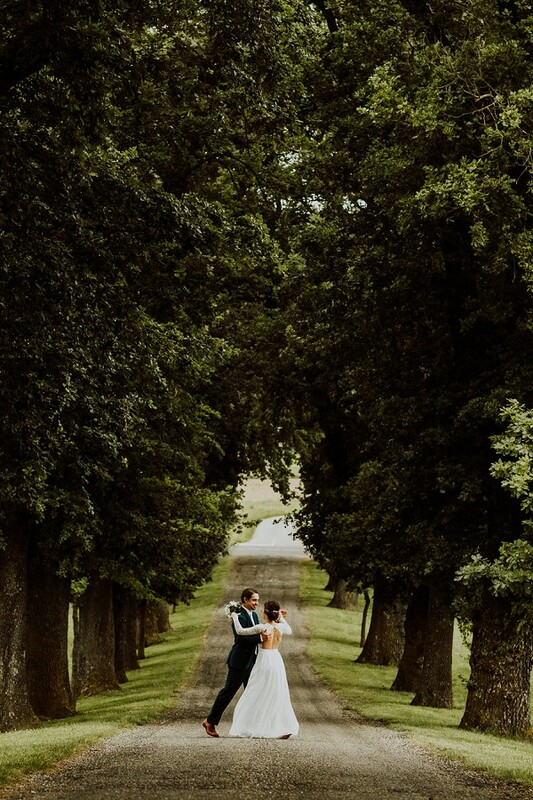 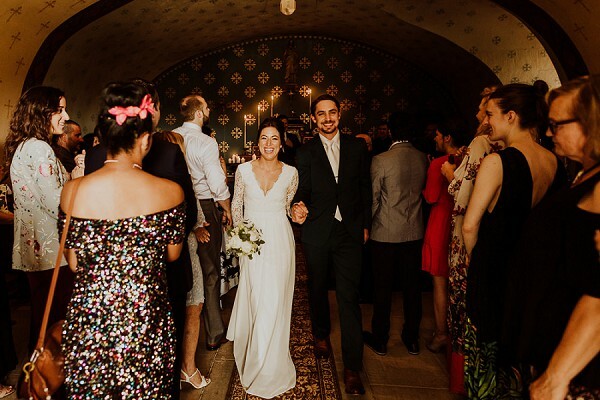 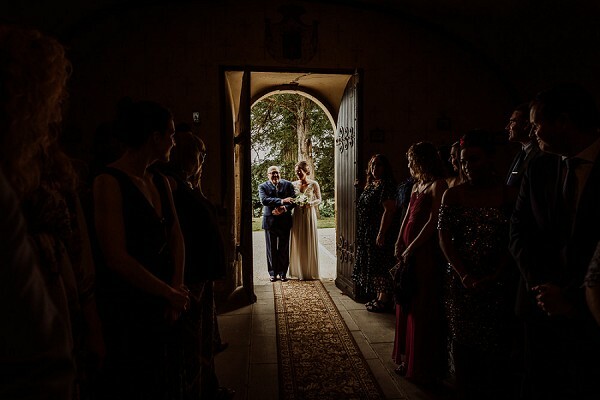 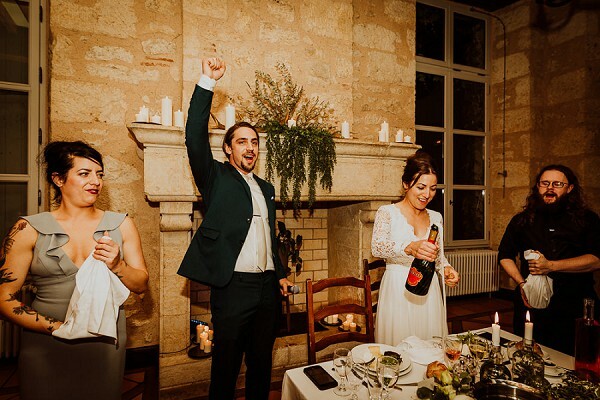 American couple Chelsea and Matt chose Chateau de Mons in the Côtes de Gascogne wine-growing district of Gascony for their rustic DIY destination wedding. 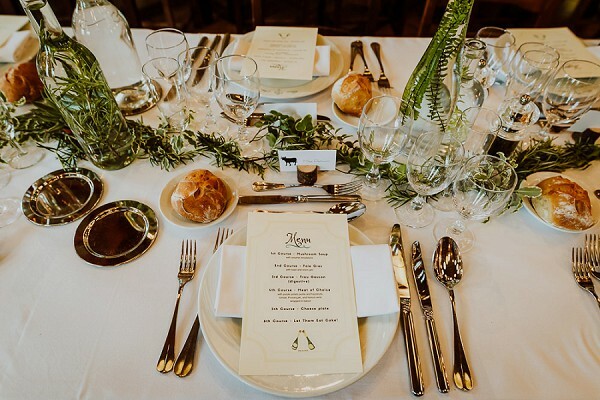 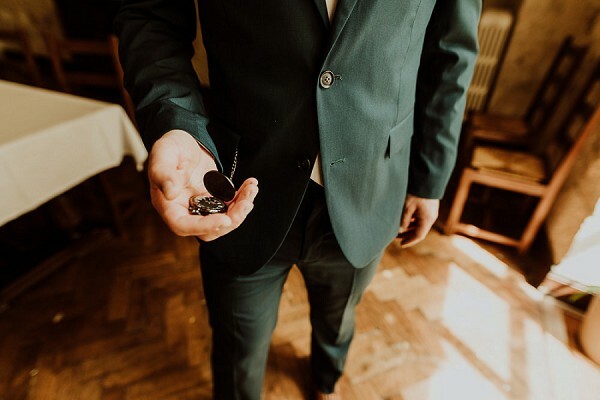 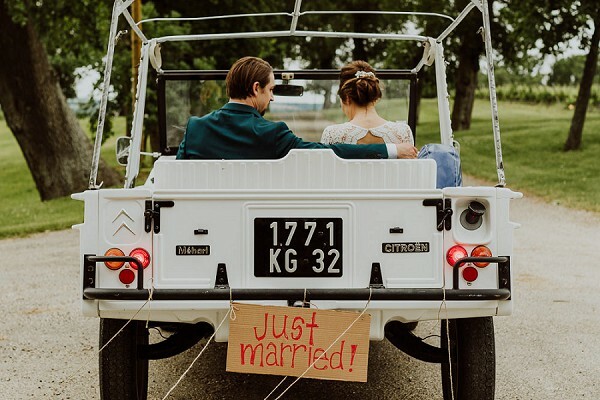 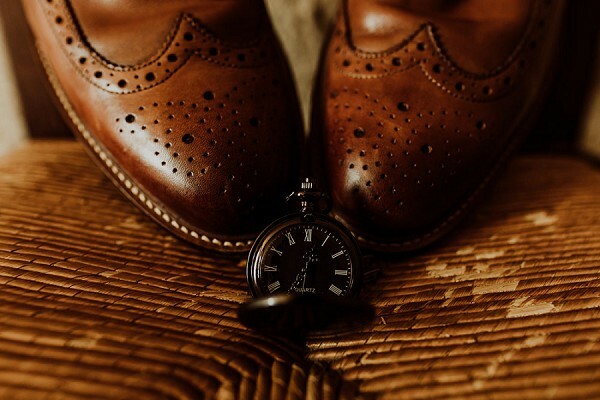 Despite coming from America our amazing couple took it upon themselves to create most of the details for their wedding day, from their stationery and wedding day signs to even acquiring a vintage Citroen from a local Frenchman. 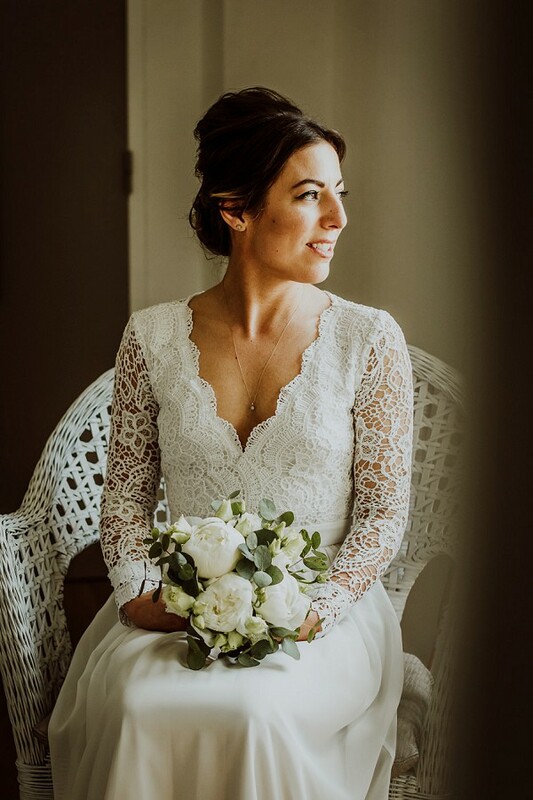 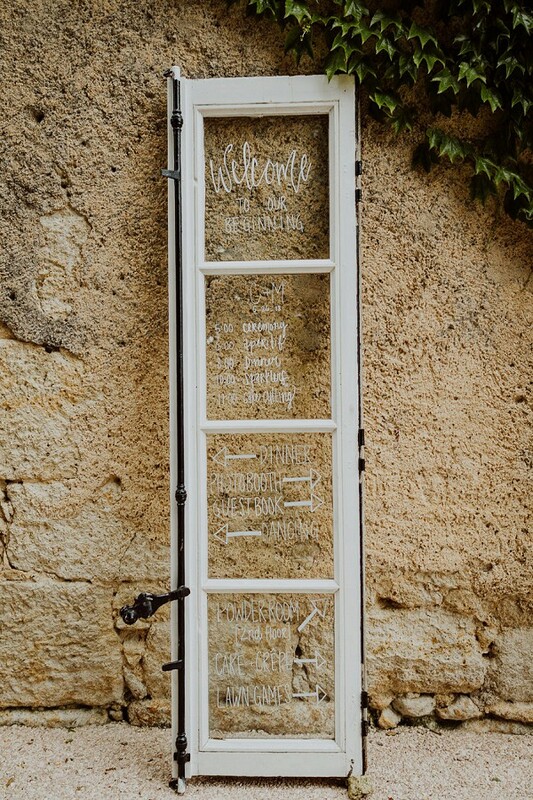 Featuring a lovely lace detailed wedding dress from Lulus, a pretty white peony and eucalyptus bridal bouquet from local florist Gerbert Creation and hair and make up by Serena Marie Ryan, Chelsea and Matt’s wedding is without a doubt a wonderful example of how you can plan a DIY wedding from abroad. 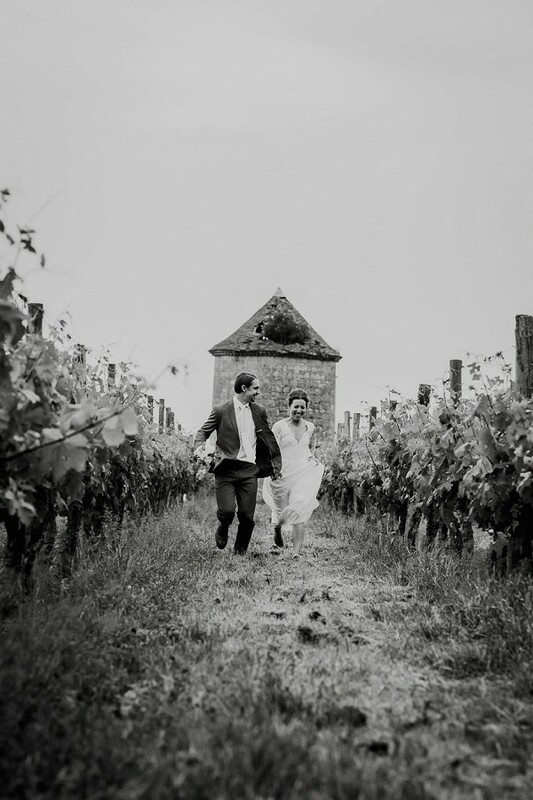 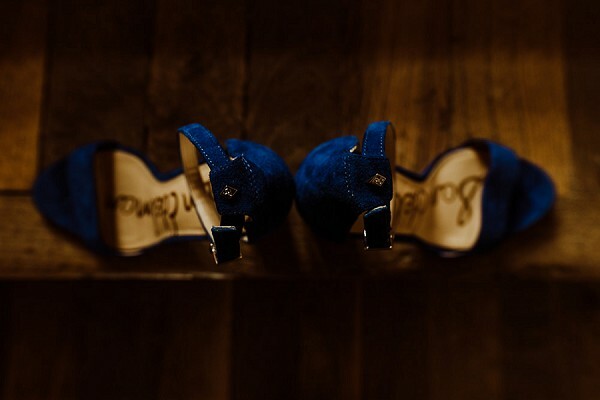 Congratulations Chelsea & Matthew from everyone here at French Wedding Style! 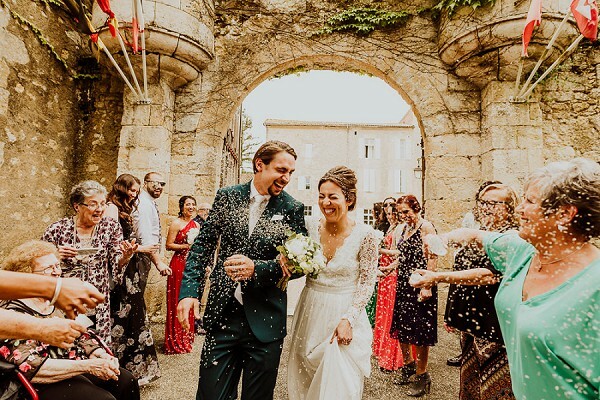 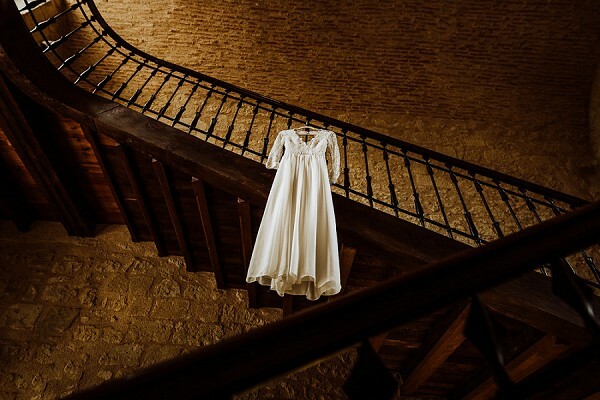 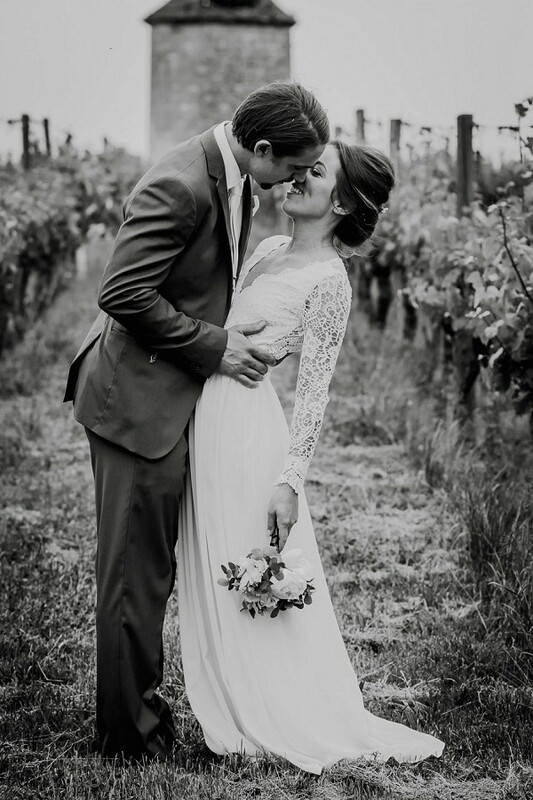 For even more DIY wedding inspiration check out this wedding in Languedoc-Roussillon. 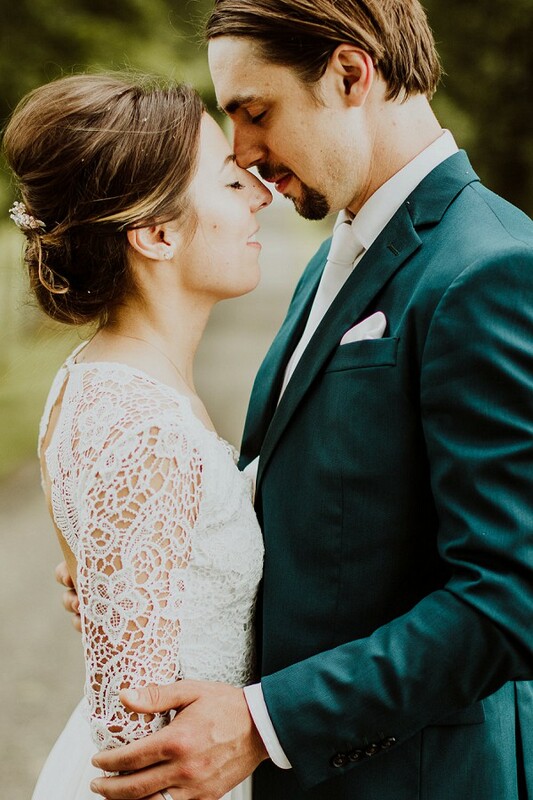 Thanks so much for sharing this wonderful day.